This year’s Rethinking Hell Conference is in Auckland, New Zealand, on July 15th. There’s only a few more weeks to go—we look forward to seeing you there! As we explore our theme, “Conditional Immortality: The Unfinished Business of the Reformation,” we’ll hear from a number of exciting speakers, including Rethinking Hell‘s own Chris Date! Joining him will be our Australian and New Zealand speakers, including well-known philosopher-theologians Dr. Matthew Flannagan and Dr. Glenn Peoples. 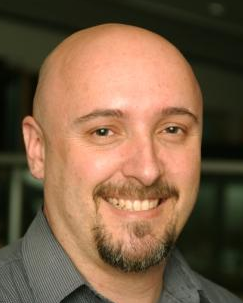 Matthew teaches philosophy and theology at St. Peter’s College, Auckland, and his areas of expertise include Philosophy of Religion, and the field of Old Testament Ethics, about which he has co-authored a number of popular books with others such as Paul Copan and William Lane Craig. Glenn’s areas of expertise include Christology, religion in the public square, ethics, and the doctrine of hell. His writings in these areas are available in various books and journals (including our own two books), and also, together with social commentary, at his website, Right Reason. Rev. Ian Packer is a Baptist minister and lecturer in Theology and Ethics at Morling College in Sydney, Australia. 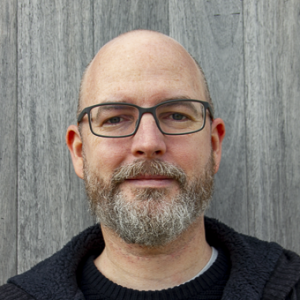 Previously, he served as Director of Public Theology at the Australian Evangelical Alliance, Assistant Director of the EA’s Centre for Christianity and Society, and as part of the Theological Commission of the World Evangelical Alliance. Ian will be speaking to us about hell and conditionalism through the lens of public theology and ethics, drawing on his knowledge of evangelicalism in the region and around the world. We’re also very excited to hear from Rev. 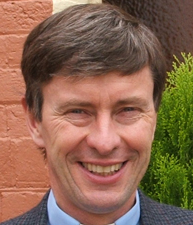 Dr. David Powys, a Bible Scholar and Anglican minister at St. John’s in Melbourne, Australia. David’s academic work on Hell has been recommended by J.I. Packer and others, and his monograph, “Hell: A Hard Look at a Hard Question: The Fate of the Unrighteous in New Testament Thought” is recommended reading for serious students of the topic. Time is running out to grab your tickets! You can grab them now from the conference website.